Trumpeter and flugelhorn player Ian Carr was one of the most respected musicians of his era, a true pioneer who saw the potential in fusing the worlds of jazz with some of rock music’s sensibilities. 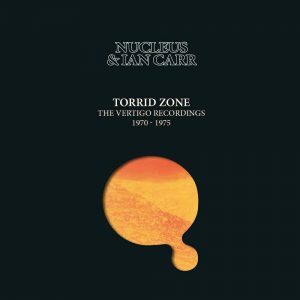 This re-mastered 6 CD box set celebrates the vision and genius of Ian Carr and all the musicians associated with Nucleus during the period the band recorded its most influential work. 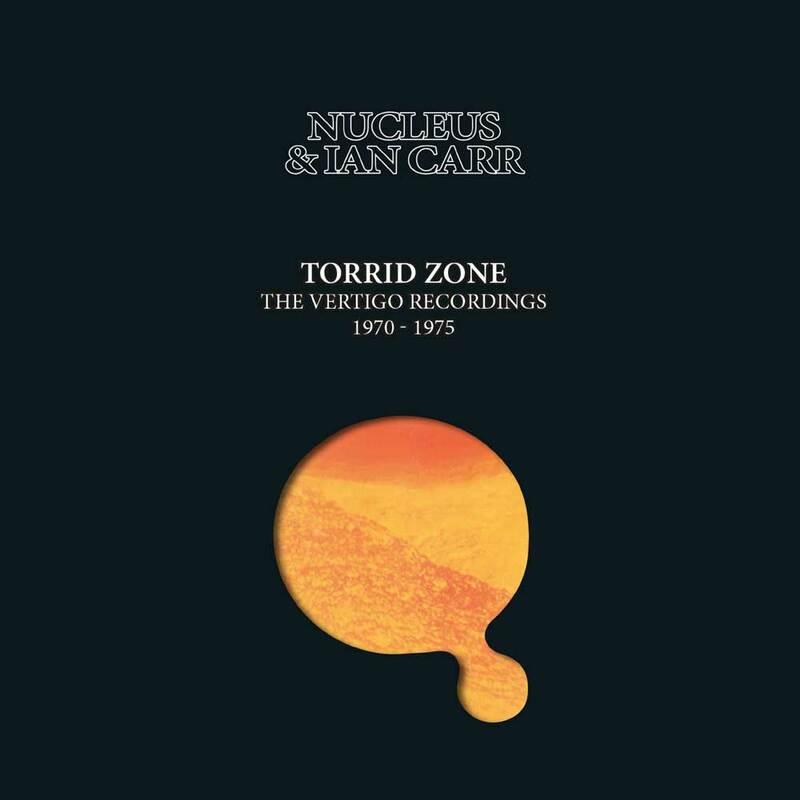 Torrid Zone features every track from the highly celebrated albums Elastic Rock, We’ll Talk About It Later, Solar Plexus, Belladonna, Labyrinth, Roots, Under The Sun, Snakehips Etcetera and Alleycat, all newly re-mastered from the original Vertigo master tapes. Torrid Zone also features an illustrated booklet with an essay by writer Sid Smith and is a fine tribute to an innovative force in British jazz.